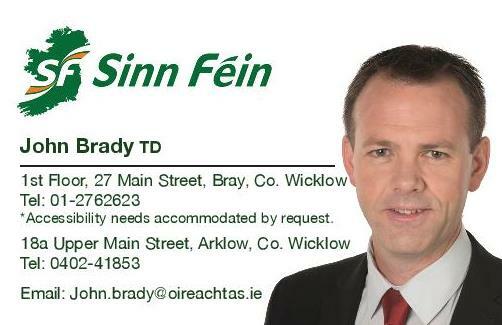 Sinn Féin Spokesperson for Social Protection John Brady TD has accused the Taoiseach of misleading the Committee on Social Protection as regards waiting times for the processing of Domiciliary Care Allowance (DCA) in his previous role as Minister for Social Protection. 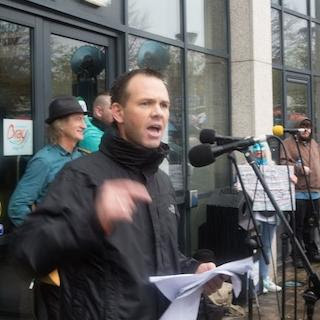 “Back in May, during Varadkar’s final engagement with the Committee as Minister, I questioned him as to the failure of his Department to meet their target of processing DCA within 6 weeks with a success rate of 2%. “At the time, Leo Varadkar informed the Committee that they were resolving the issue yet, almost three months later and the waiting times are actually worse. In May, the waiting times for the processing of the payment was 15 weeks, it now stands at 18 weeks. “This week, I was contacted by a constituent who received a text message from the Department informing her of the 18 week waiting time for processing her application for DCA. “This means that there are people caring for children with severe disabilities who need constant attention and full time care being left waiting five months before they receive a decision on their application. This is absolutely unacceptable.